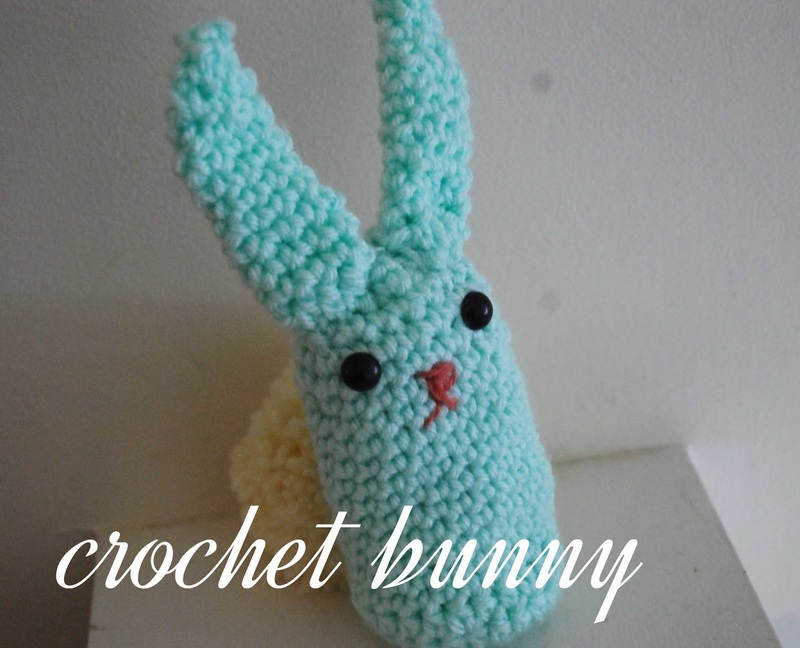 I created this cute little bunny to adorn my desk for Easter. I love it, and my husband thought it was cute as well. I don't make many plushies (actually this is my first) so I was surprised at how easy it was! I totally want to try my hand at another--I thought making the face would be a whole lot harder then it actually turned out to be. You can download the PDF crochet pattern here, or watch the YouTube video on my channel. I love creating things. Right now I'm trying to finish a shawl and a new pair of gloves.